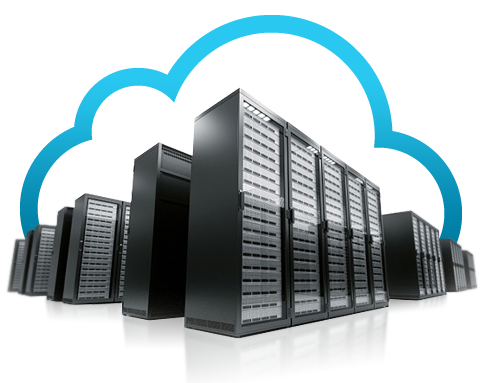 LinkedIP’s Line of Cloud Servers is your best option if you’re looking for better performance, speed and fast provisioning. Provisioned in less than a (1) day, these servers based on the powerful ProLiant DL line from Hewlett Packard offer the best performance to your applications and storage requirements. Get the benefits of high data processing provided by the new Xeon E5-2620v4 processor with 8 cores and multitask – multithread functions.